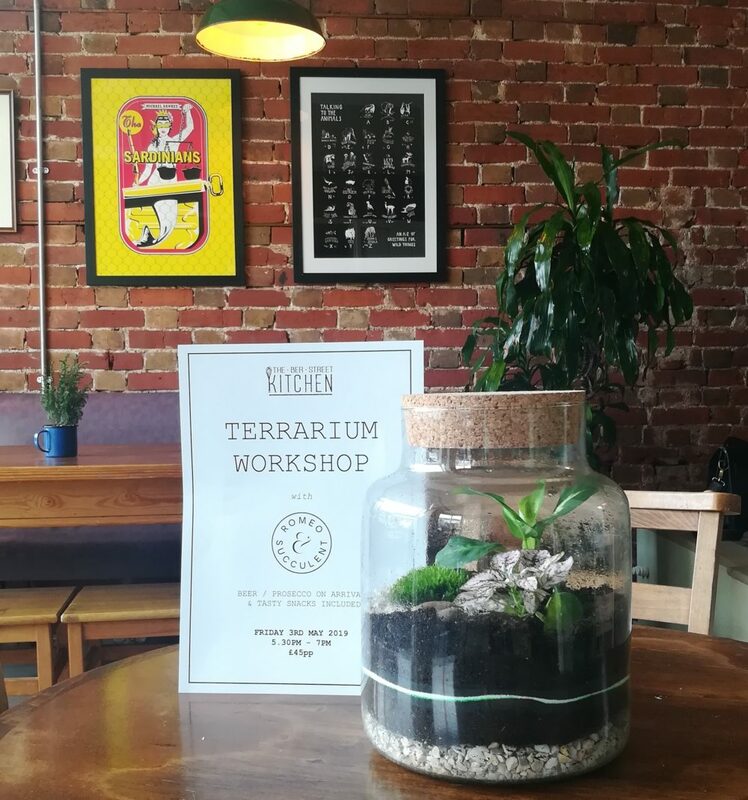 Start your Friday night right with an exclusive terrarium workshop at Ber St Kitchen in Norwich city centre. 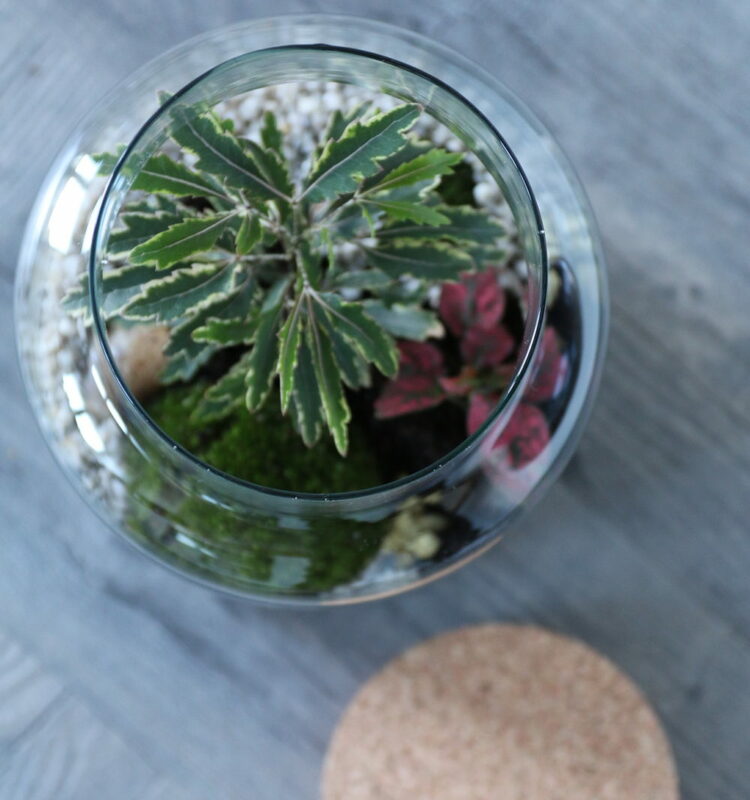 A glass of prosecco or a cold beer will be provided on arrival, along with some tasty snacks, and over the course of the evening you will carefully create your very own plant filled terrarium to take home. All plants, tools and materials provided. Kindly note: Plants may differ to those shown in images, as we choose the very best plants available for the day.